Tag Archives: Rand Paul is not far from the tree. 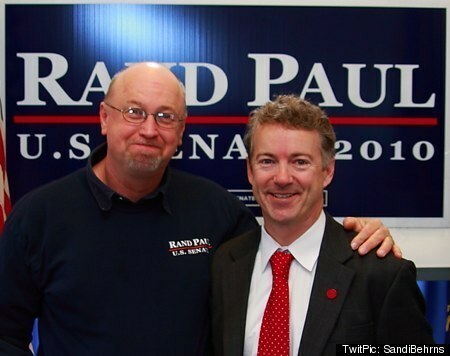 That man on the left stomped on a lady he didn’t agree with, the guy on the right is Rand Paul. Rand Paul is not far from the tree.